The burger trend continues with Shake Shack HK number 2 and the debut of Five Guys, but there’s healthy stuff as well as another Tian Tian Hainanese Chicken Rice! ZS Hospitality has launched contemporary, comfort-food-focused AHA in Central, where all-day sharing plates are the name of the game. The range of comforting international dishes include Mediterranean seafood stew, roasted whole French chicken and porcini and black truffle orzo (pictured). In addition to the à-la-carte menu, there are set lunch options as well as a bar bites menu available from 3–6pm. The second outlet of Shake Shack HK has opened at Pacific Place. 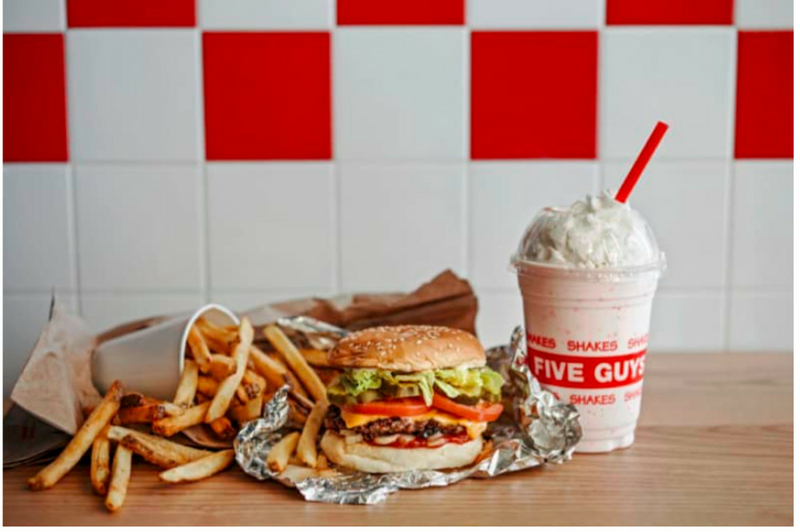 Competing alongside the Shack’s ShackBurger, crinkle-cut fries and concretes are the debut of Five Guys’ customisable burgers, Cajun fries and shakes. Who will come out on top in the 852’s burger stakes? It seems that Indian cuisine is having a bit of a moment in Hong Kong – and it’s been a long time coming. Contemporary Indian restaurant Daarukhana promises more than tikka masala and samomas – instead, the sleek setting will play host to inventive sharing dishes like smoked tiger prawns with wasabi and mint cream, baked sweetcorn with popcorn foam, spicy mint and coriander butter, deconstructed dosas and slow-cooked Wagyu short rib, where the tandoor is the star. 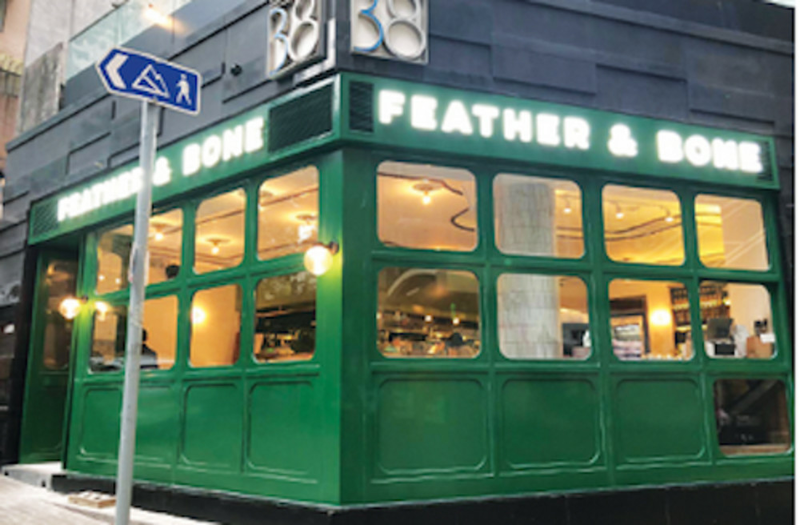 In addition to locations in Central, Happy Valley, Sai Ying Pun and Clearwater Bay, gourmet butcher, grocer and deli Feather & Bone have launched a new shop and restaurant that’s perfect for Mid-Levels dwellers looking for some quality grub. Get your meat and veg here - book online! Now when you head to your local Cali-Mex Bar and Grill shop (of which there are many), you don’t have to be craving Mexican but can instead opt for a burger. Harley’s gourmet burgers have been concocted by Chef Nate Green, previously of Rhoda. 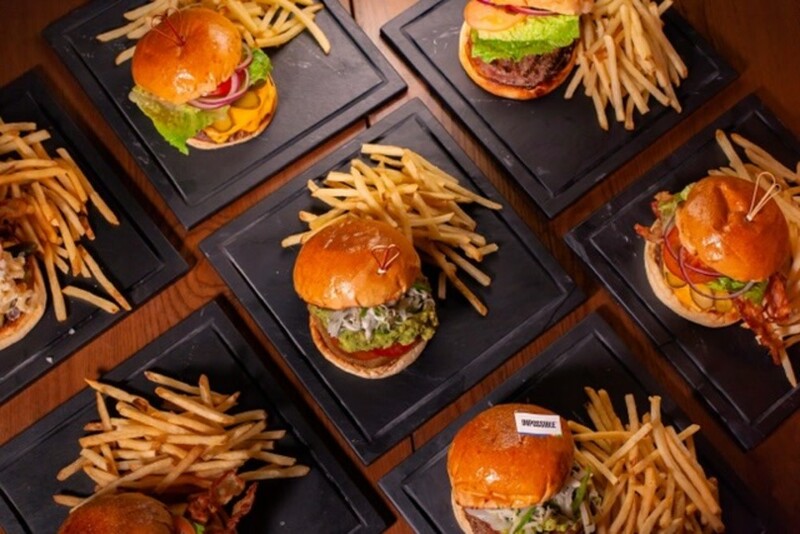 He’s unveiled 10 burgers that feature the likes of mac ‘n’ cheese, beer-battered fish and chilli con carne, and any of these can be made with Impossible meat (the alternative plant-based meat) upon request. Chef Green hasn’t stopped there – he’s also whipped up four milkshakes to go with your burgers, which can be liquored-up versions or virgin. Casual, cosy Tai Kwun eatery hc:Bistro has a lot of heart – it’s a social enterprise by the Hong Chi Association, staffed by those affected with intellectual disabilities and decorated with charming artwork. The affordable international menu includes dishes like pasta, risotto, burgers and grilled meat and fish. It would be hard to think of a more fabulous spot than ICHU TERRAZA, ICHU PERU’s new rooftop bar, for al-fresco cocktails. There’s a signature Pisco O’Clock selection from 5–8pm on weekdays, a Peruvian bar snacks menu from 3pm–1am and weekly DJ performances and themed parties. Every Tuesday is Ladies’ Night, with free-flow Prosecco, wine and cocktails from 8–10pm. This one-Michelin-starred restaurant may have previously felt a bit out of reach in its Kwun Tong location, but perhaps now it will feel a bit closer to home with its relocation to Central, also giving the restaurant panoramic views of the city. 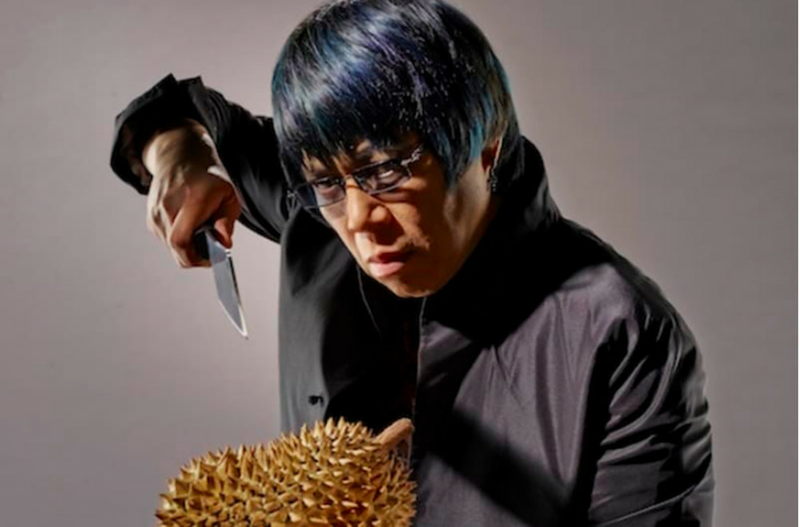 MIC Kitchen is by Hong Kong’s well-known Demon Chef Alvin Leung, who specialises in delighting diners with his particular brand of modern Asian cuisine. MOKUTAN is the little izakaya that could. 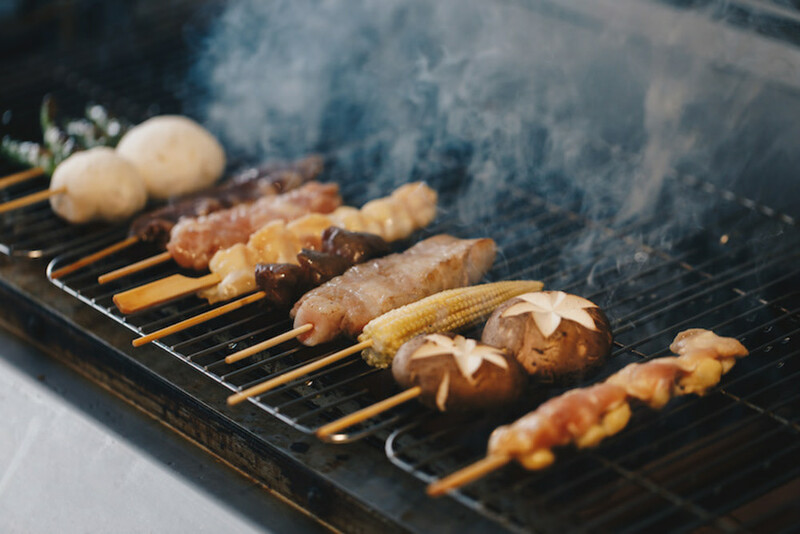 The minimalist space in Tsim Sha Tsui seats only 26 people, specialising in affordable omakase menus priced at under $300 where meat (especially yakitori) and veggie skewers are the stars of the show. After what seems like years of construction, the Ocean Park Marriott has finally opened its doors, bringing with it two headlining restaurants, Prohibition Grill House and Cocktail Bar and Canton Bistro. 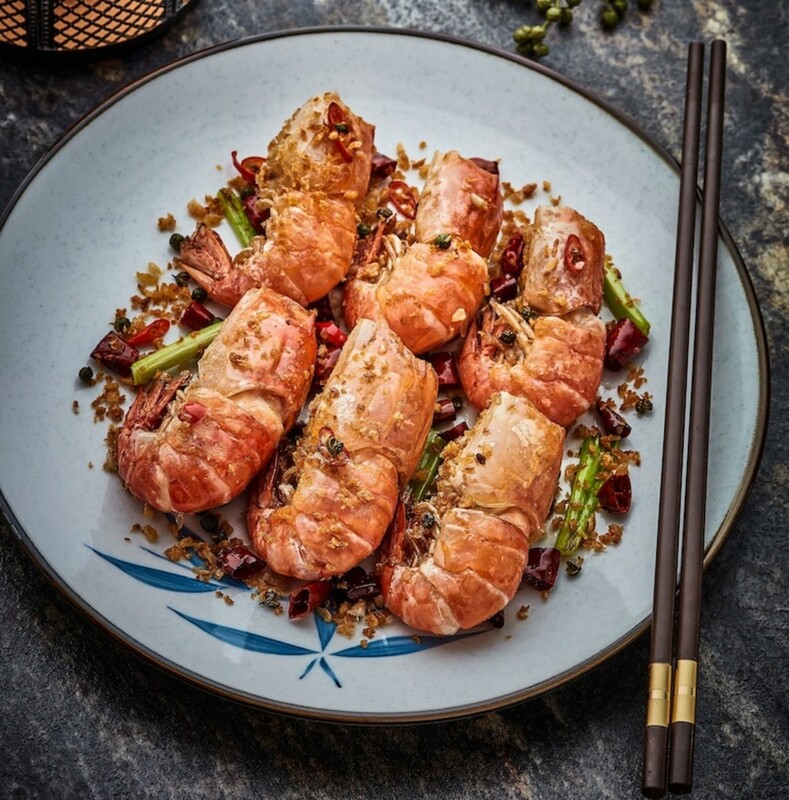 Canton Bistro places the focus on Cantonese cuisine from Shunde, a district of the city of Foshan in Guandong province, with sustainability at the forefront. 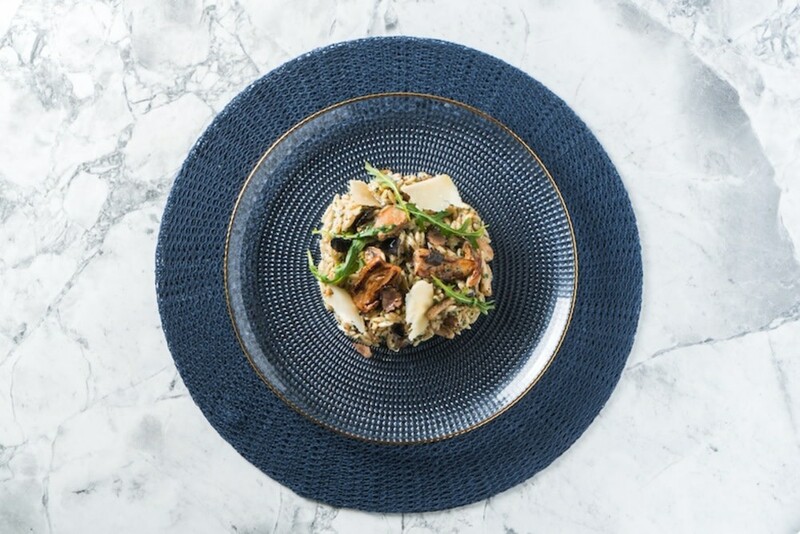 They curate their menus according to the WWF–Hong Kong Seafood Guide and use biodegradable takeaway packaging and paper straws. Dim sum is a mainstay of the menu, as well as signature Shunde dishes like braised catfish with pork belly, tofu skin, onion and ginger and stir-fried roche shrimp with Chinese red pepper. 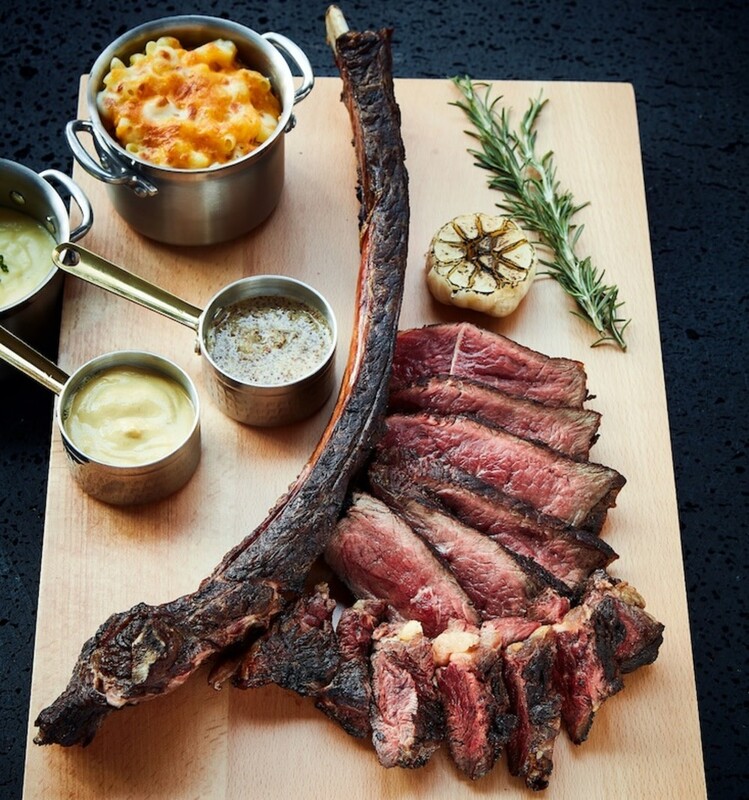 At the other end of the dining spectrum is swanky Prohibition, which showcases a contemporary take on classic American cuisine, with an open kitchen featuring a charcoal grill and spit-roast stations. The bounty of the buffet salad bar is a draw in addition to steakhouse staples such as prawn cocktail, lump crab cake, USDA Prime bone-in rib-eye and NYC-style cheesecake. When it comes to tipples, there are 13 signature cocktails – from a Bloody Mary to a negroni – a whisky and beef pairing “bible” and a top-notch wine selection. 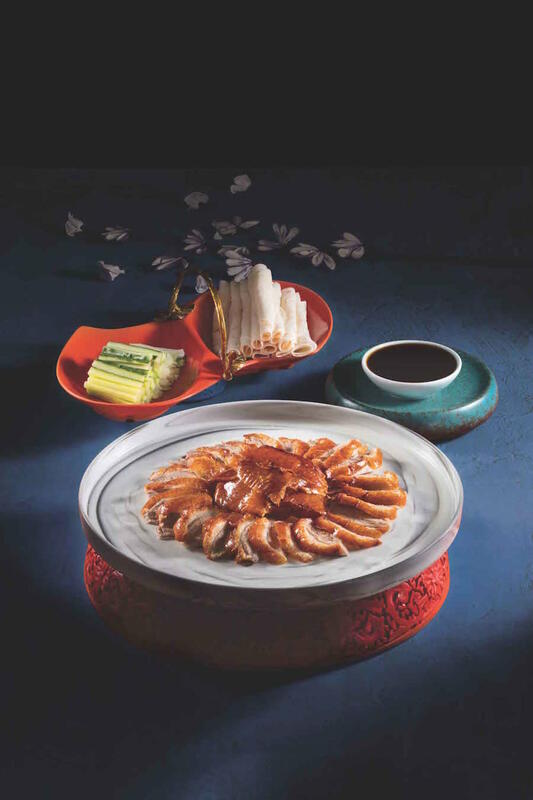 To celebrate its 40th anniversary, Peking Garden has overhauled its Tsim Sha Tsui branch and will be launching some exclusive dishes that will only be available at the Star House restaurant. 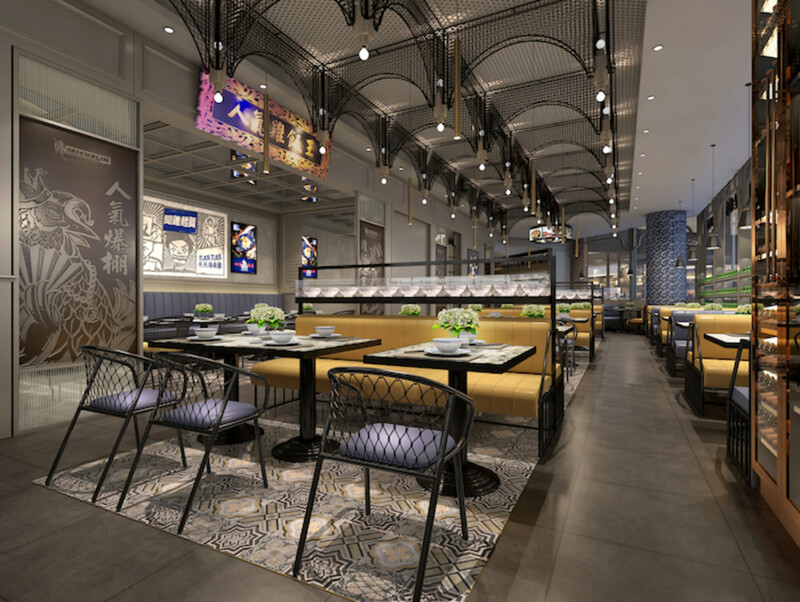 It will reveal its makeover the first week of November and is set to continue its role of bringing the best of Beijing cuisine to Hong Kong. Whatever you order, don’t leave without trying the signature Peking Duck (there’s a reason the Peking Garden brand has been going strong since 1978). 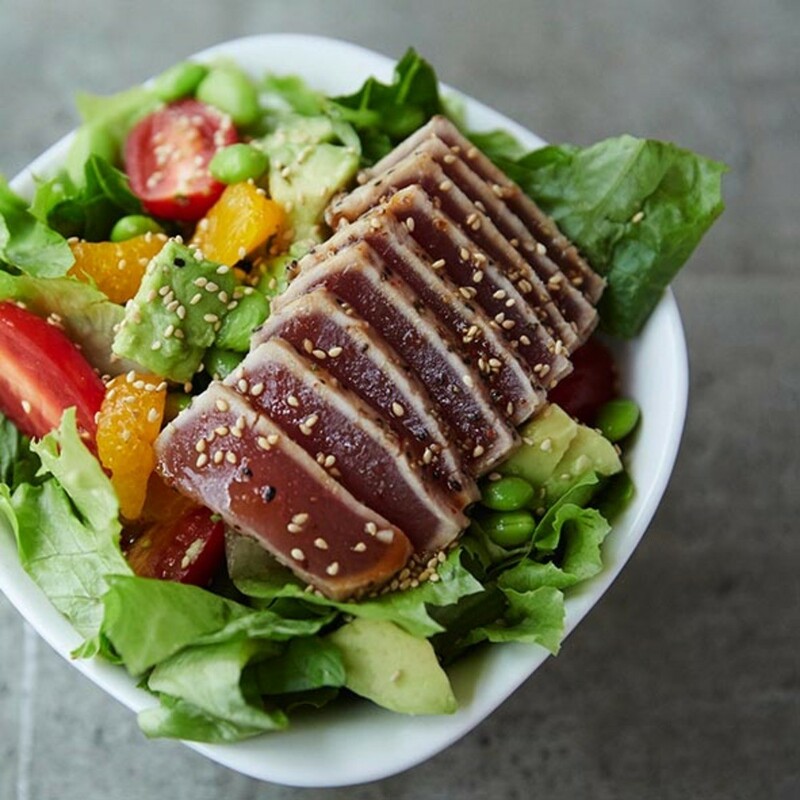 Filling the gap for fast and healthy food since 2009, SaladStop! has been building a loyal crowd in Hong Kong at its Taikoo Place and Pacific Place branches. After several international openings, they’re planting a flagship shop smack bang in Central. We love the local farm-to-plate concept and how fast and easy it seems to be, so we’re very excited to be able to grab our fave salads and wraps in Central now too. Those of you who live near Kowloon City, take note: multi-storey Japanese restaurant Sanwa Jo offers something for everyone, featuring separate robatayaki, sushi, teppanyaki and washoku dining areas, as well as two private rooms. Chic Beverly Hills-based sweets emporium Sugarfina has added another Hong Kong boutique to its portfolio following the brand’s successful launch at Harbour City earlier this year. Head here for beautifully packaged, grown-up candy confections like champagne- and rosé-infused gummy bears. This holiday season, there’s also a a line of Sanrio–themed treats up for grabs, including this adorable bento box. 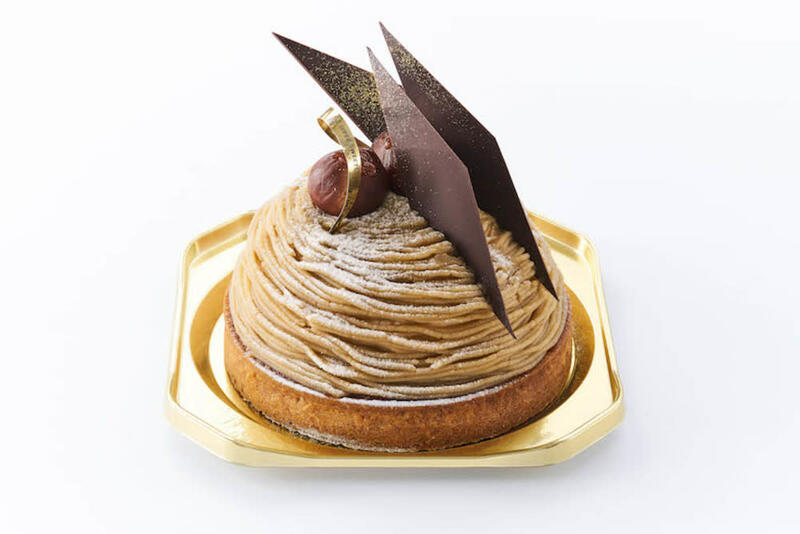 Japanese celebrity patissier-chocolatier Hironobu Tsujiguchi is launching Super Sweets Gallery on 9 November at city’super’s Harbour City, ifc mall, Times Square and New Town Plaza branches – his first opening outside Japan. Get ready for Chef Tsujiguchi’s renowned confectionery, roll cakes, biscuits and chocolates, along with traditional Japanese wakashi gift boxes. Signatures include strawberry cream cake, Mont Blanc (above), cheese soufflé and truffles infused with matcha and Dassai Junmai Daiginjo sake. Fans can meet the master himself on Saturday, 10 November (3–4pm/5–6pm) at the Chef’s Table at Harbour City for a dessert-making demo. 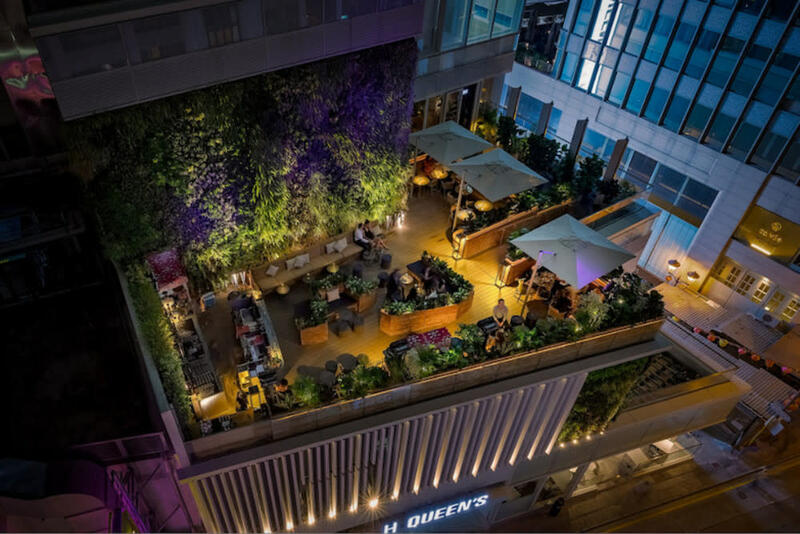 We like the name as much as we expect we will like the Eaton HK’s new terrace bar. Terrible Baby is bringing a whole new type of watering hole to Jordan. 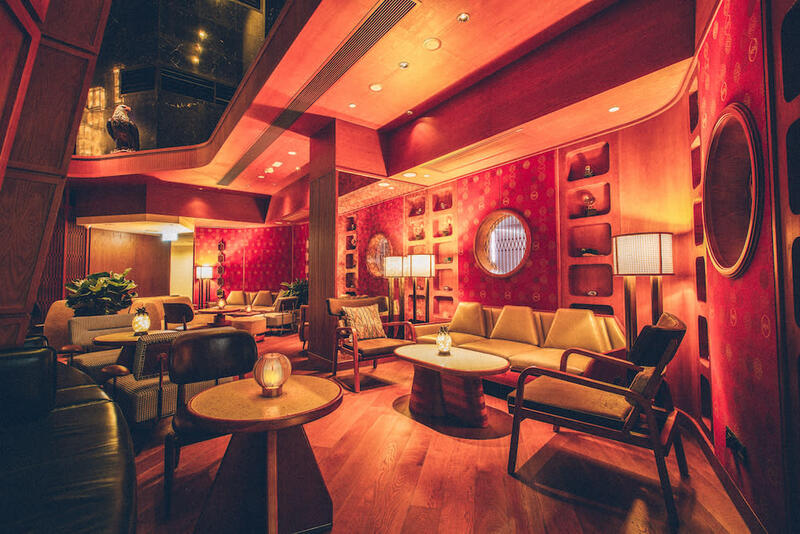 Former Jinjuu bartender Edgar Santillan will be concocting his creative cocktails alongside the live local and international music performances that are at the heart of this elegant and intimate venue. The craze around the opening of Hong Kong's first Singapore export Tian Tian Hainanese Chicken Rice in Causeway Bay has only just begun to die down, so now they’re opening another – and this one is bigger and grander than the CWB version. The 2,200-square-foot ELEMENTS location offers exclusive drink items like fresh fruit tea and Hokkaido milk-foam tea and an updated food menu with dishes like bak kut teh with Wagyu shank and tripe as well as famed Singaporean desserts such as kaya cake and deep-fried durian dumplings. And just in case the queues weren’t already guaranteed, they’re giving away 100 cups of 1950’s Coffee’s Nanyang coffee every day during the first week of November. Argentinian steakhouse chain Gaucho has shut shop in Hong Kong, although its branches in the UK and Dubai are still going strong. The reason? The press release has stated a “combination of high property costs and a restaurant market focused on heavy discounting”. Hmmm – we’re not sure about the “heavy discounting” part. In Central? Really? Celeb chef Jean-Georges Vongerichten’s popular Italian eatery Mercato served its last dinner service on 14 November in Hong Kong, with its locations in Guangzhou and Shanghai remaining open. The reason for the shockingly sudden closure of this all-time Foodie fave remains somewhat of a mystery, but we can hazard a guess – read more here.